A newly published study from the North American Nanohertz Observatory for Gravitational Waves reveals that low-frequency gravitational waves could soon be detectable by existing radio telescopes. The recent detection of gravitational waves by the Laser Interferometer Gravitational-Wave Observatory (LIGO) came from two black holes, each about 30 times the mass of our sun, merging into one. 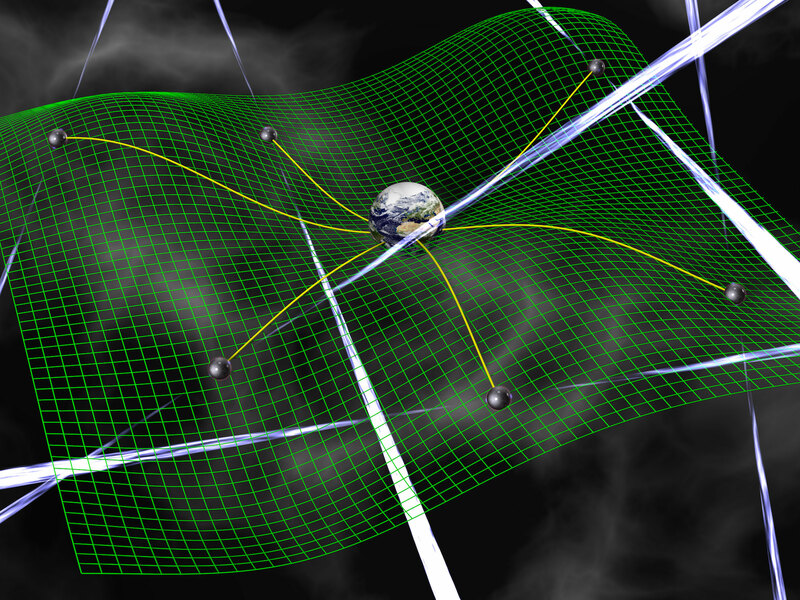 Gravitational waves span a wide range of frequencies that require different technologies to detect. Be the first to comment on "Gravitational Waves Could Soon be Detectable by Existing Radio Telescopes"